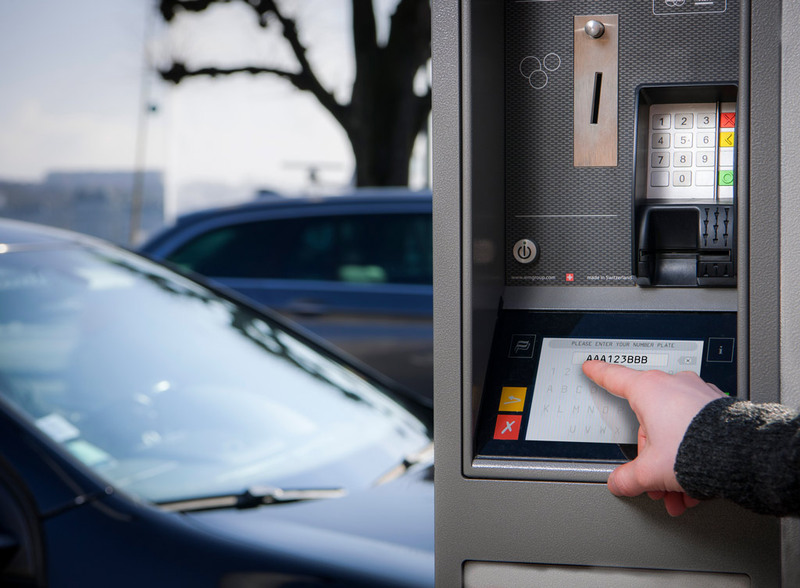 Besides the payment of hourly tickets, the PrestoInteractif’s touch screen offers a municipality the option of introducing new, more sophisticated functions and differentiate its parking policy. 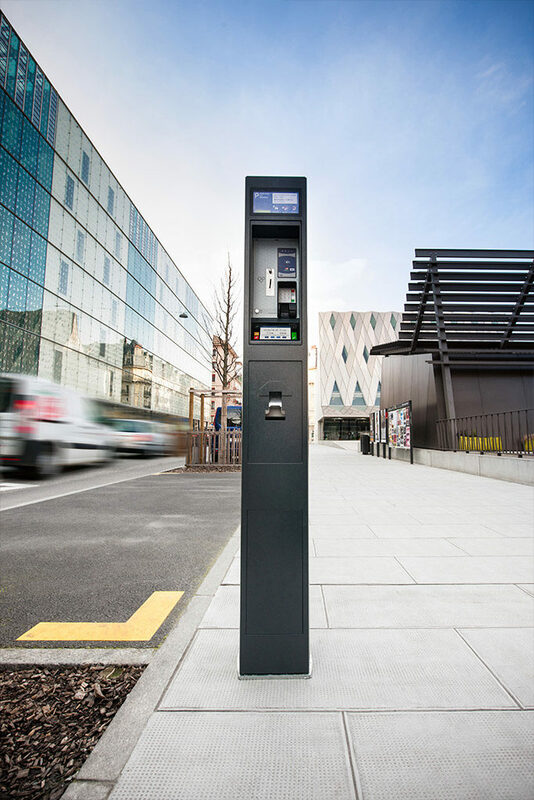 With an integrated touch screen keyboard, this intelligent parkmeter allows the virtualization of parking tickets through identification with the license plate number. 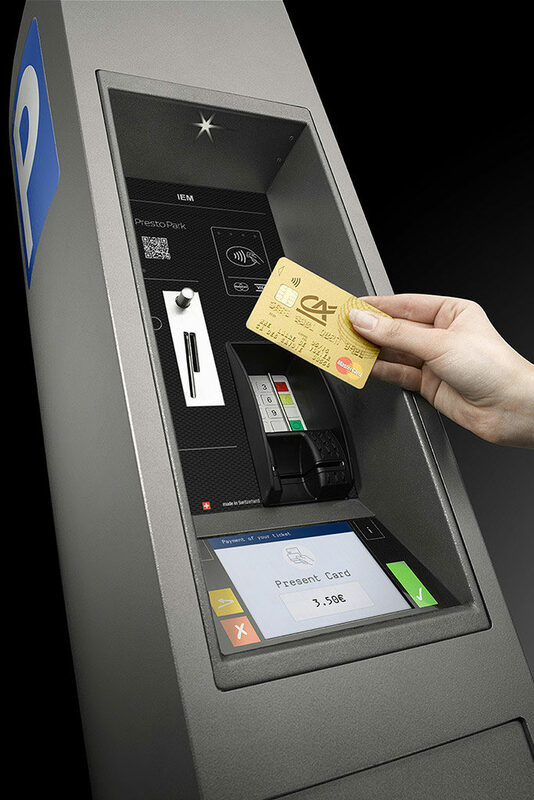 It also allows the user to select discounts depending on his individual status, the type of vehicle or his journey based on alternative transportation means. 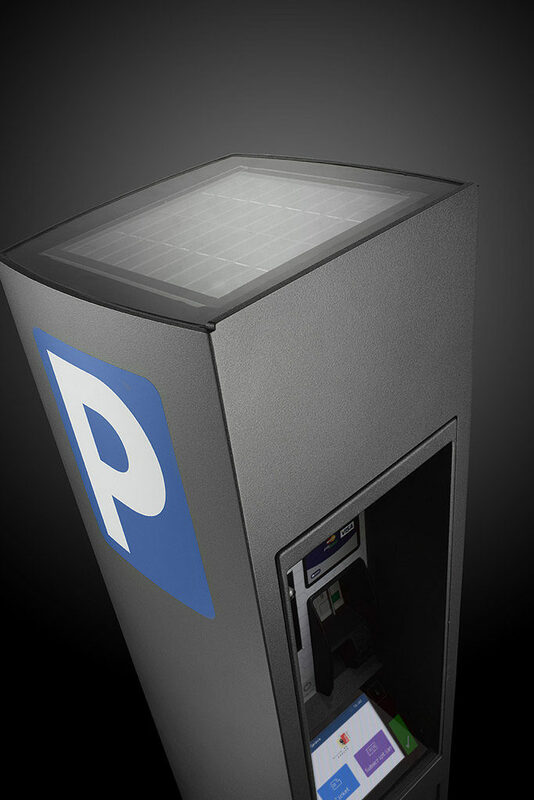 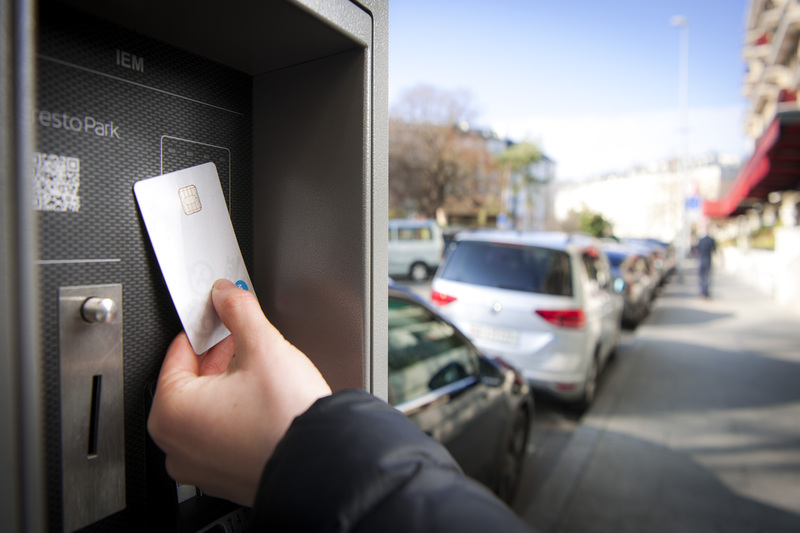 Connected with IEM’s parking platform, the PrestoInteractif transmits every parking transaction and allows the user further functions such as the management of his parking transactions.